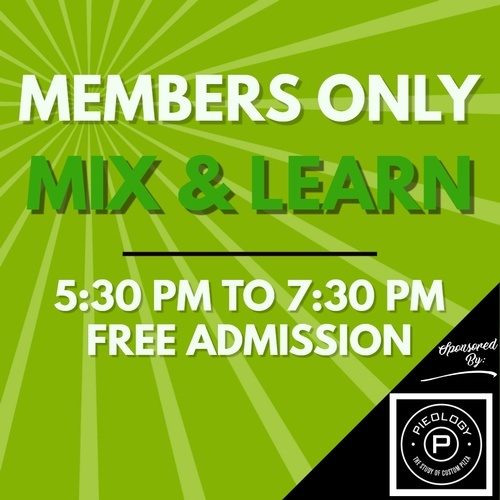 This is a members-only, free event. 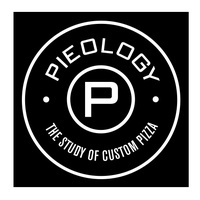 Food will be sponsored by Pieology - Cypress Village. 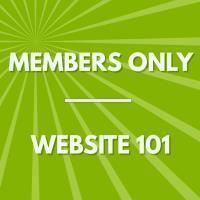 Having trouble registering online? 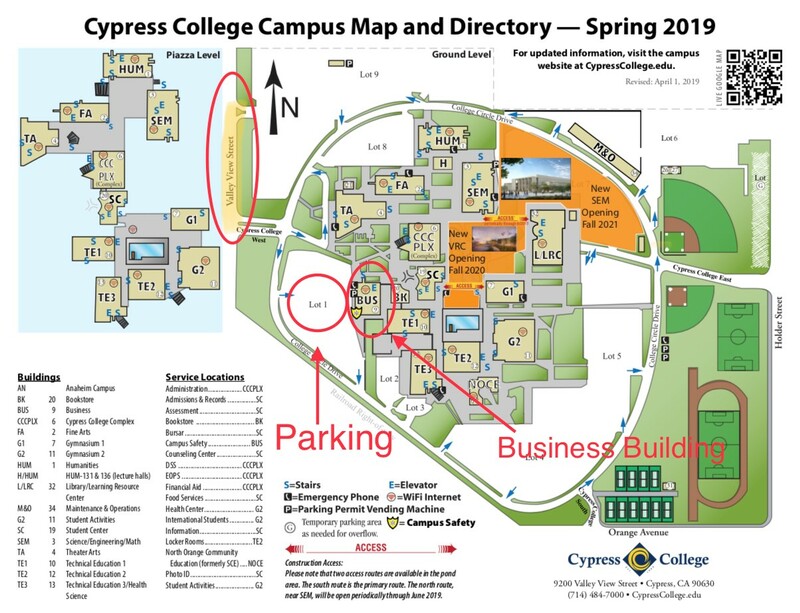 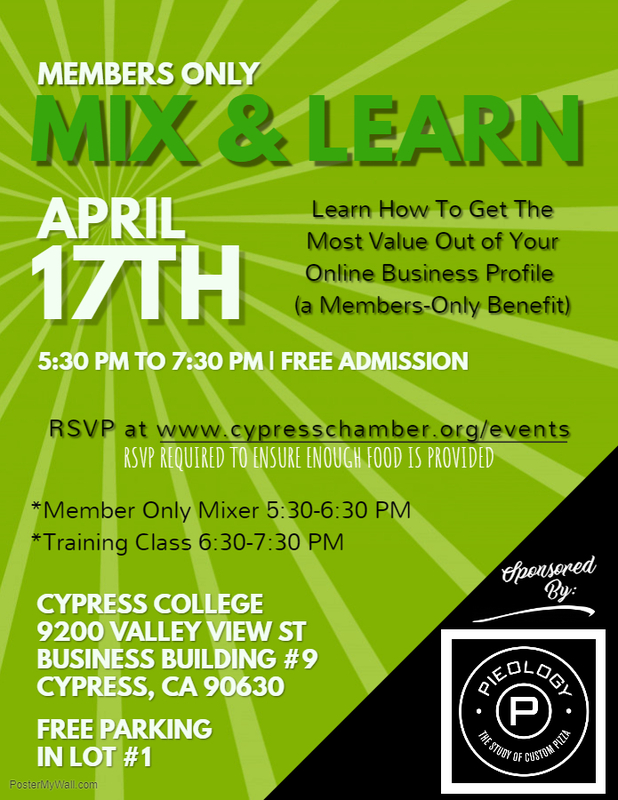 Please email info@cypresschamber.org.